Subaru BRZ Running Costs, MPG, Economy, Reliability, Safety | What Car? 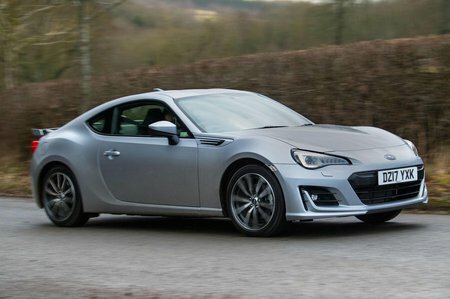 The BRZ is priced to compete with coupes such as the Audi TT and Nissan 370Z but it’s unlikely to hold its value as well as the Audi. 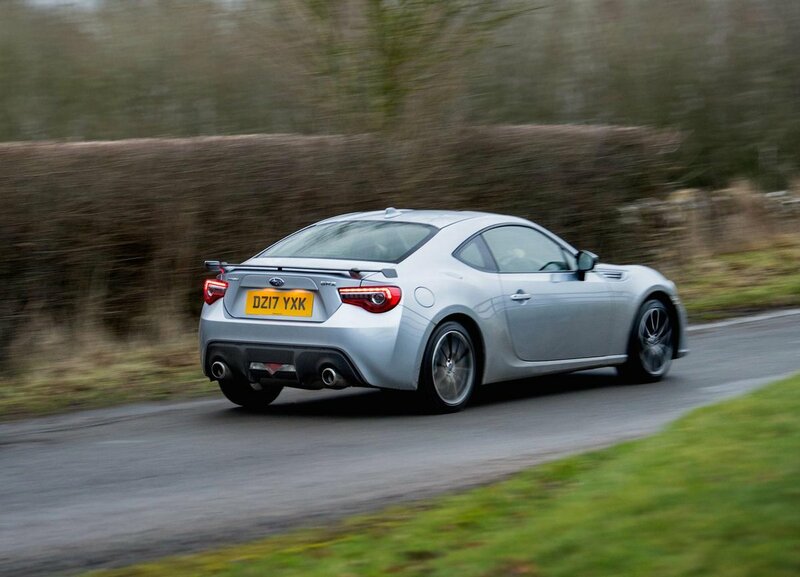 Claimed fuel consumption of 36.2mpg means the BRZ will cost you more to run than the TT, while higher CO2 emissions mean higher tax bills for company car drivers. Subaru’s reliability record is the envy of the motor industry, so you should have very few worries on that score. The interior feels very solidly put together too, even if it doesn’t feel very plush. Unlike Toyota, Subaru only offers one trim level (comparable to the range-topping GT86 Pro), which comes with heated Alcantara seats, a suede dashboard and a new rear spoiler. 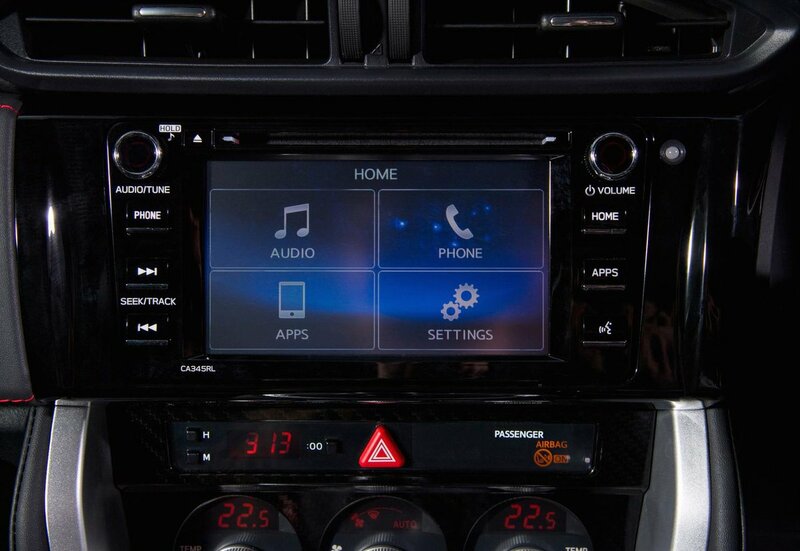 Alloy wheels, climate control, keyless entry, cruise control, electric front windows and a Bluetooth phone connection also come as standard. For reference, a similarly specced Toyota would cost over £1500 more. That said, sat-nav is still an option, as are parking sensors and metallic paint. The BRZ comes with an impressive amount of safety equipment. Stability control is standard, and if you still manage to get the car out of shape, there are no less than seven airbags to protect you. Active anti-whiplash headrests are included, too. Security kit is also pretty good, with an electronic engine immobiliser and alarm being provided as standard.